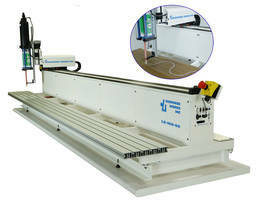 Includes a hollow end-of-arm design for simplified cabling and more Flexible tooling. 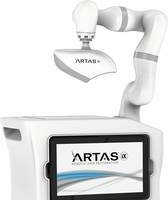 Provides tools such as vision guidance, with a reach up to 900 mm and a payload up to 6 kg. 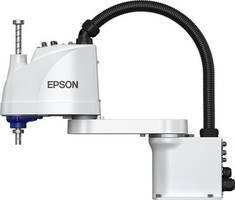 Ideal for machine-tool and injection-molding load/unload, pick-and-place, dispensing and simple assembly projects. LS10-B and LS6-B SCARA reach up to 600, 700 and 800 mm and 500, 600 and 700mm as well as supports up to 10 kg and 6kg payload respectively. Provides vision, fieldbus interface solutions, RC+ 7.0 API software, teach pendants and customizable GUIs. Available in ISO 4 Clean versions for critical and dust-free applications. Includes smart arm cantilevered design which provides open clear line of sight and allows loading product from front, top or sides. 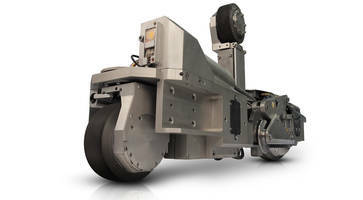 Features brushless digital servo motors in all 3 axes and I/O is provided for integration of peripheral devices such as conveyors, shuttles and tooling. 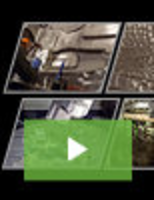 Preprogrammed functions are included for sealing, filling, spraying and potting applications. 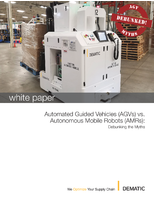 This white paper debunks common myths associated with autonomous guided vehicles and autonomous mobile robots. Offered with re-deployability, user friendly software and safety features. The controls are embedded inside that eliminates bulky external control cabinets and cables. 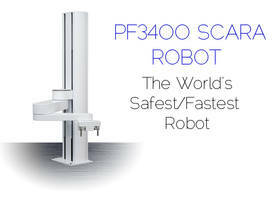 Come with faster cycle times, enhanced motion control and robot geometries to pick from. 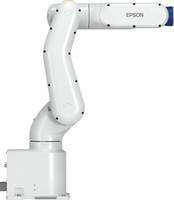 The EcoRP L033 Painting Robot is used for painting metal frames from outside and inside. 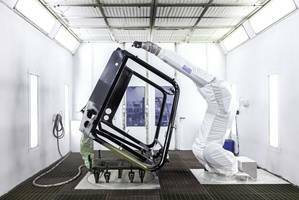 The robot can apply two primer layers such as bonding agent and corrosion protection wet-in-wet without any drying in-between. 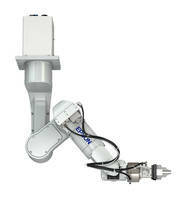 The robot arm is equipped with color changing and dosing technology to ensure minimal paint loss and solvent consumption. Standex Engraving Mold-Tech is the premier, global supplier for mold texturing and surface finishing. With a full range of services, Standex Engraving Mold-Tech is also the only nickel shell supplier producing in three global locations. See our video to learn more. 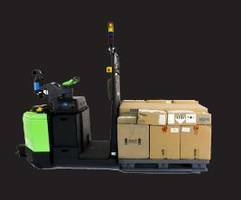 Robotic Unwrapper removes stretch wrap from pallet loads.